Well, hello there! Happy Monday to you! So the good news is that my little blog design side business has absolutely exploded over the last two weeks. The fantastic news is that because of the unexpected increase in business, our house downpayment savings account is growing much faster than we could have anticipated. So encouraging!! That house is becoming more and more of a reality with each passing day. The bad news is that I’ve had very little time to actually get projects done around the condo. I had hoped to be completely finished with the kitchen and breakfast room by now, and on to another room. But here I am…still trudging along on kitchen projects. But trudging along, I am. And I’m so relieved that I’ve almost finished one of the biggest projects I still had on my list. 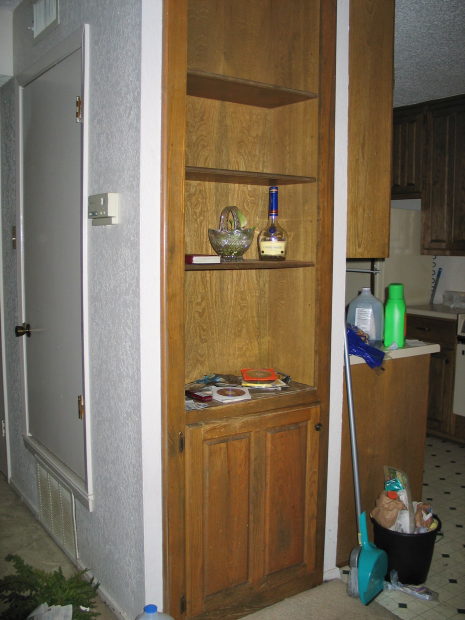 It was one of those nagging unfinished projects…my bookcase-turned-pantry. So I decided to turn the bookcase into a pantry, leaving the middle part open for our Berkey water purifier. 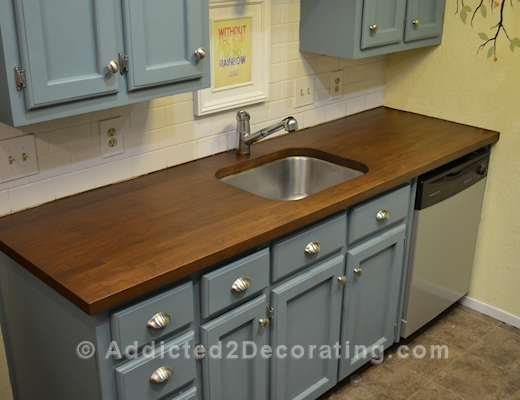 I painted the whole thing, and put white subway tile in the middle section that would remain open. You can see more about that transformation here. All I needed were the doors to finish this pantry. I considered ordering custom doors, but moments before hitting the “Place Order” button on the website, I decided against it. At the time, I just couldn’t bring myself to pay over $200 for four doors and shipping. And that was only about half of what they had. 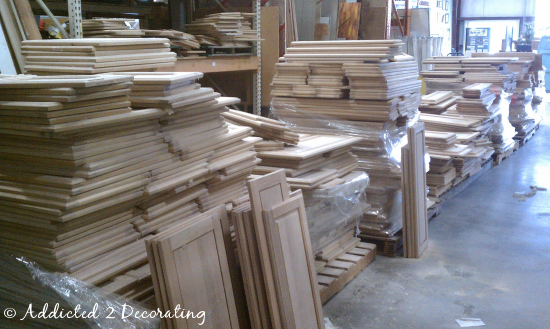 They were all brand new, never-been-used cabinet doors, and there were two aisles of them. 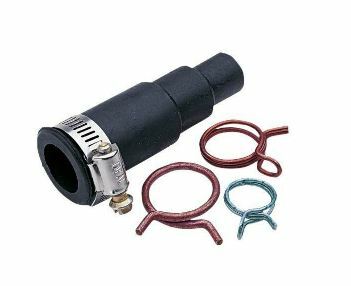 I was SURE that I would find exactly what I needed. I did find four doors that I was sure I could make work. The only ones I found that were close to the sizes I needed were raised panel doors. 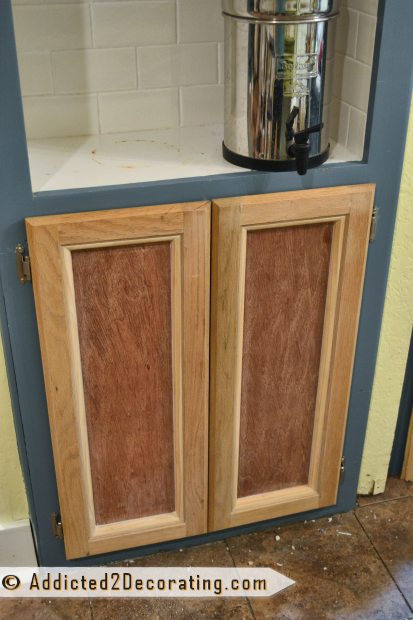 Well, I had plenty of experience turning raised panel doors into recessed panel doors since all of the original cabinet doors in my condo were raised panel, so I decided I could do it four more times. But these doors were much different. 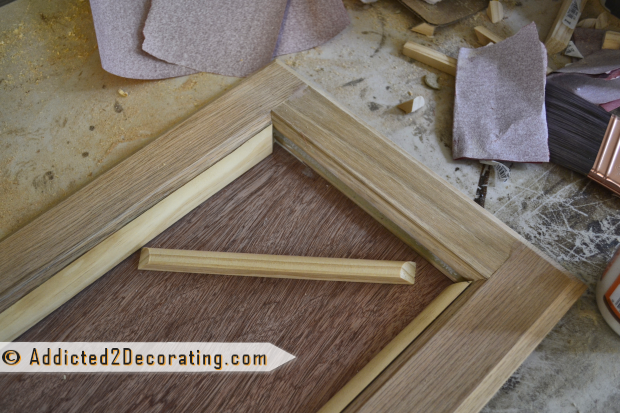 After cutting out the center raised panel, the pieces just kind of fell out, leaving huge, deep grooves in the frame. I tried filling it with caulk, and then followed up with wood filler, but even that didn’t fill it completely. I went out yesterday to try to fill it once more with caulk, and realized no matter how much I filled that groove, the finished product was just never going to look good. So finally it dawned on me that the solution was right there in front of me. Quarter round! 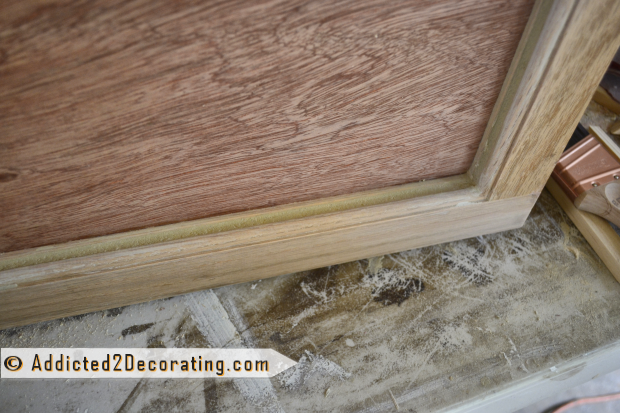 I had purchased it to finish out my baseboards, but for now, I needed it for my doors. That worked perfectly! And after a little gluing, nailing, and caulking, they were finished! Well, okay…they’re not finished finished. Obviously they still need paint. But what a relief to finally have those doors finished! The painting will be the easy part. So tell me about your projects! What lingering, nagging projects are you working on? Have you gotten much done on them? Almost finished? Having a hard time getting started? I’m slowly plugging away at a couple of projects right now. Both involve the heavy use of spraypaint, so I’m trying to get that completed befreo it gets too cold (I’m in Toronto, so it’s getting quite cool in the evenings). At the rate I’mgoing it will be a few more weeks before they are completed. I’ve been in my home for a year (just renewed my lease for 2 more!) and have a TON of unfinished projects. The master bathroom is lacking rugs (can’t find the right color of purple). The master bedroom is waiting for a new media cabinet to hold the DVD’s. The living room needs a few more throw pillows and some accessories in the media cabinet my husband just finished last week. The kitchen…sigh, looks sterile, not sure where to begin there. I could go, there’s more…but I’m going to tackle it one project at a time! 🙂 Your doors look great! That seems like a much better use of space. That was the perfect solution for this space! I have been working on my dining room and finally have the walls done. Still need to get the trim board put in and finish decorating. But the walls were a huge step in the right direction! Check them out! 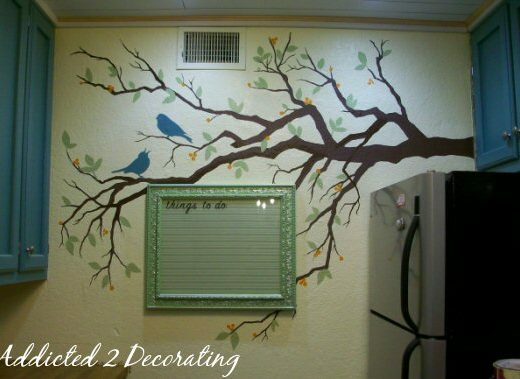 looks fantastic…..like you would pay big bucks for that in your home! Can’t wait to see them finished! Love the door project you’ve done. I’m delighted to say I’ve finished a door project of my own. WaHoo!!!! You did it!! And it’s on the way to fabulous!! So glad you are quickly moving towards your goals. I’m soooo happy for you!! The bookshelf turned pantry with subway tile is so cool! What a fantastic idea! Never would have thought to cut out the raised panels either! That darn bookshelf is just about finished! Great idea! Can’t wait to see it painted! I am impressed how that bookcase turned into a pretty pantry! I love it and I am inspired. What paint color are you planning for it? I love how you’ve taken this oddly placed bookcase into a useful pantry. Great doors and can’t wait to see it painted. Great job! I’ve got my windows and curtains cleaned and am taking a break while I reassess my priorities in what needs to be done around here. Almost time to put our garden ‘to bed’. Looking good! Great use for an awkward space. I have a couple things I’m in the middle of, but really looking forward to starting my kitchen reno. I am taking a course on ASCP on Saturday and hope to start work shortly afterwards. 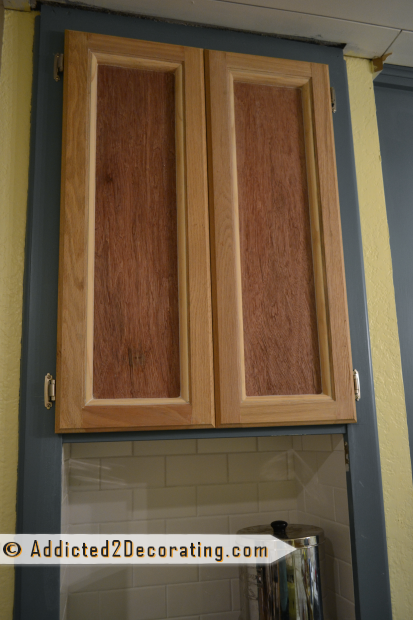 Yes, I plan on painting my cabinets with chalk paint…we’ll see how it goes.